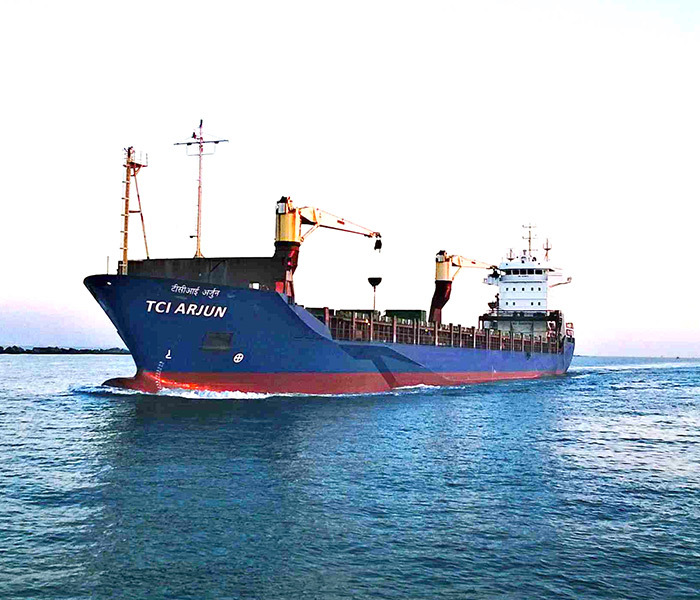 As India’s leading integrated multimodal logistics service provider, TCI has been setting new benchmarks and driving excellence in logistics and supply chain for nearly 6 decades, thereby moving 2.5% of India’s GDP by value. Expect more than you think is possible! Development of sports facilities to groom young talent and inculcate a spirit of discipline and teamwork in the youth. Protecting the environment by Going Green and practising the three Rs - Reduction, Recycle and Reuse. Providing relief to earthquake and flood victims by reaching out to affected areas with food and rescue vehicles. Large scale effective health programs - building dispensaries, blood donation camps and providing free prosthetics to the poor - has helped in saving and changing lives. Development of schools in remote regions to nurture and empower young minds by providing them with essential facilities for education. We invite you to be a part of our changing national landscape! TCI is all set to serve under the Government’s Make in India Initiative and brings an entire gamut of services making progressive growth & the movement of goods and services cost effective and efficient. TCI Institute of Logistics provide Skill base Training and assist for employability in the field of Logistics & Transportation. TCIIL is affiliated by NSDC & Logistics Sector Skill Council and runs courses approved on the National Occupational Standards by NSDC & LSC. 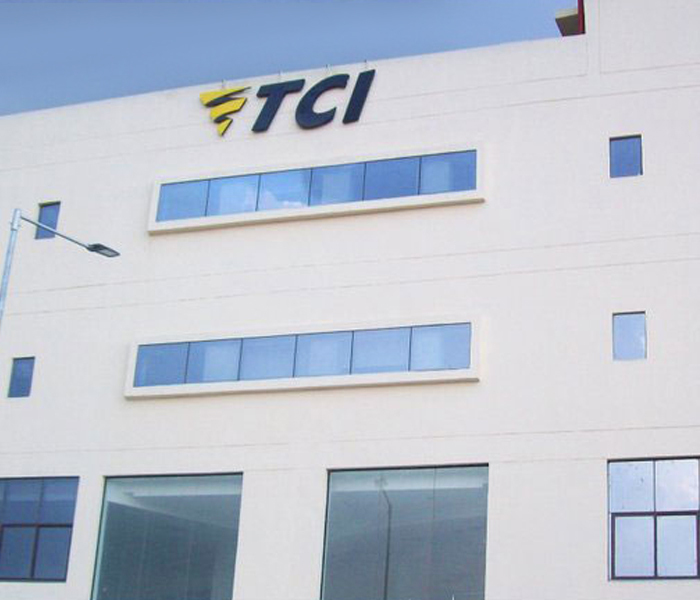 TCIIL has Centers at Varanasi , Allahabad, Churu, Jhunjhunu, Hisar, Behrampore , & Muzaffarpur. TCIIL has so far trained and helped more than 5000+ students in getting the employability across different Logistics Players. 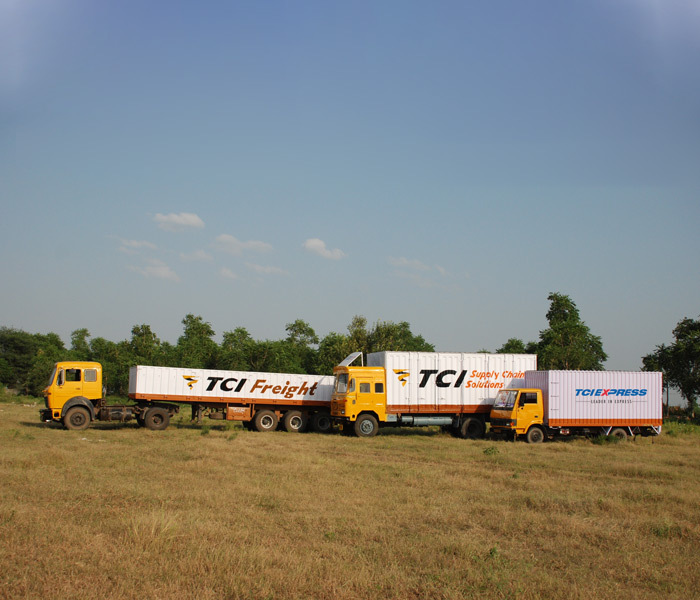 Leveraging an extensive network of 1400+ company owned offices, an extensive infrastructure and highly equipped modern fleet of all kinds of vehicles, TCI has widespread reach to cater services to remote and low-accessibility areas. With its customer-centric approach and multi-specialist transport system, TCI is committed to satisfy aspirations of every customer, vendor and society irrespective of geography. As express distribution specialists, we lead the way in providing customized solutions by introducing and applying innovations to our entire gamut of supply chain services. Our team of specialists and strategists use their expertise to continuously improve our operational efficiency across verticals through a scientific approach. With state-of-the-art technology, we are well equipped to take on new challenges with an extensive network reach of pick up and delivery locations, thus ensuring speedy distribution. 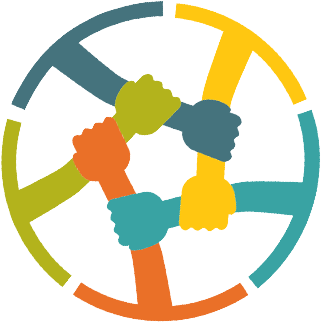 As a member of the Global Growth Companies, TCI caters to 208 countries across the globe and strives to be a driving force of economic and social change. Every year precious lives are lost in road accidents merely by reckless driving, not obeying traffic rules, driver fatigue, etc. These lives could be saved if proper road safety rules are followed. Introducing, TCI #SafeSafar, a pan-India initiative aimed at educating millions about road and #HealthandSafety rules. 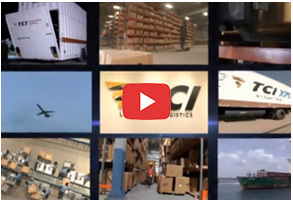 TCI was a flag bearer to launch several solutions in the logistics field.